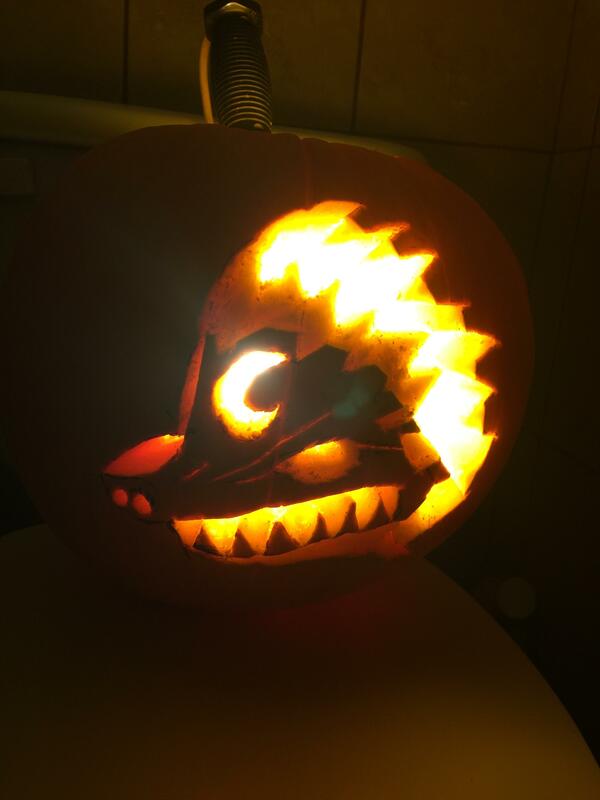 Welcome back, ghouls and ghosts! 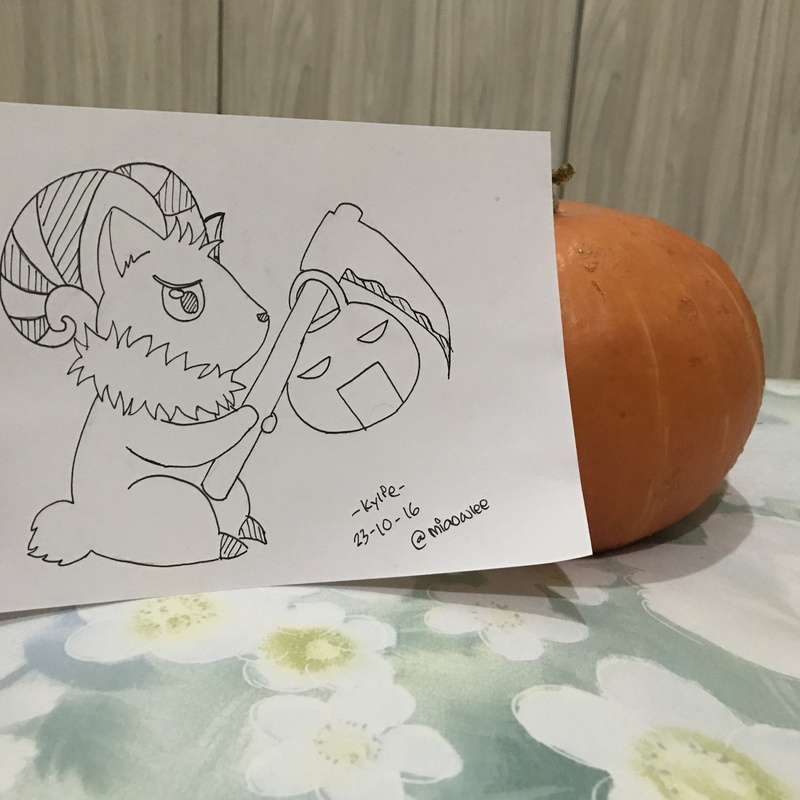 Dawnte and Myzery bringing you the latest spooky community contest. Somewhere deep inside Niflheim, King Jakk was writing a letter. As Jakk wrapped up his letter, he double checked the address on the front of the envelope. The next day, Dawnte went to check her mail and noticed an ominous envelope awaiting her. Contained inside was a list of demands and rules. Both categories must be Ragnarok themed and be created for this specific contest. 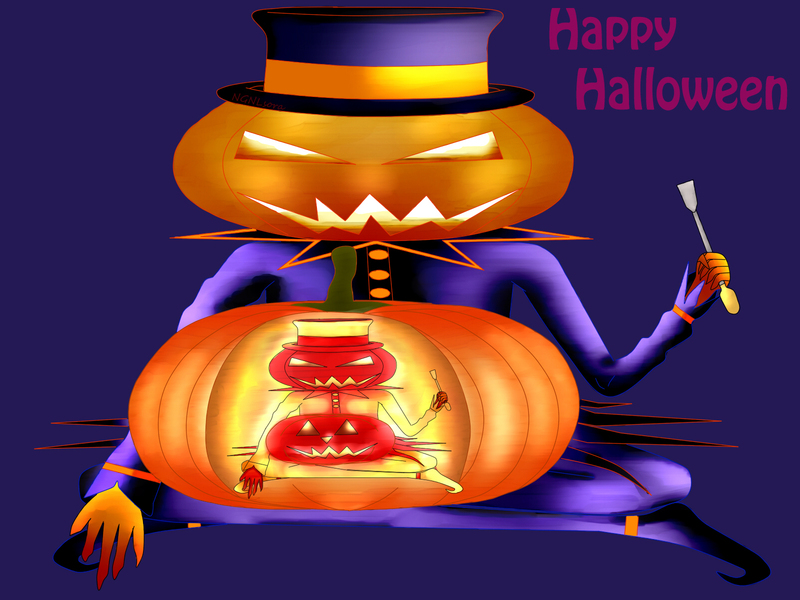 You may do anything you want as long as it is Halloween related. 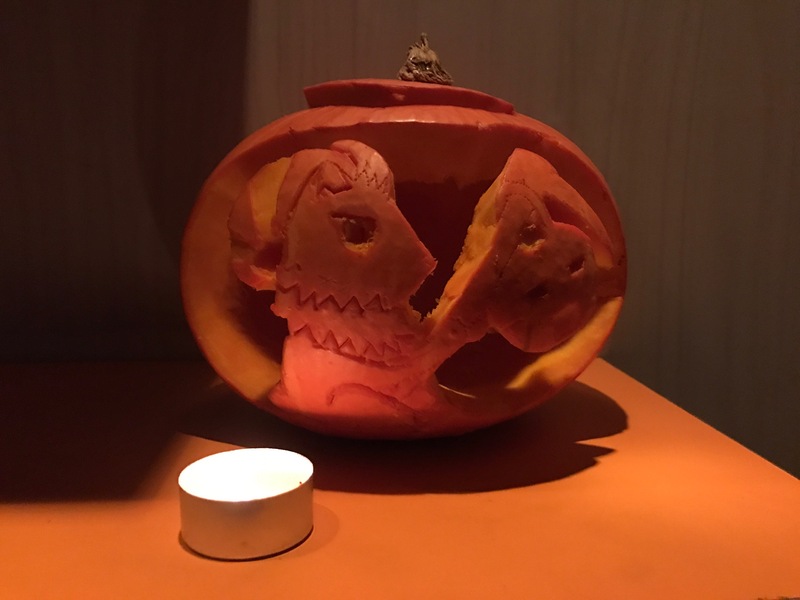 The digital entries must emphasize the carved pumpkin, but it may also be part of a scene if you wish. 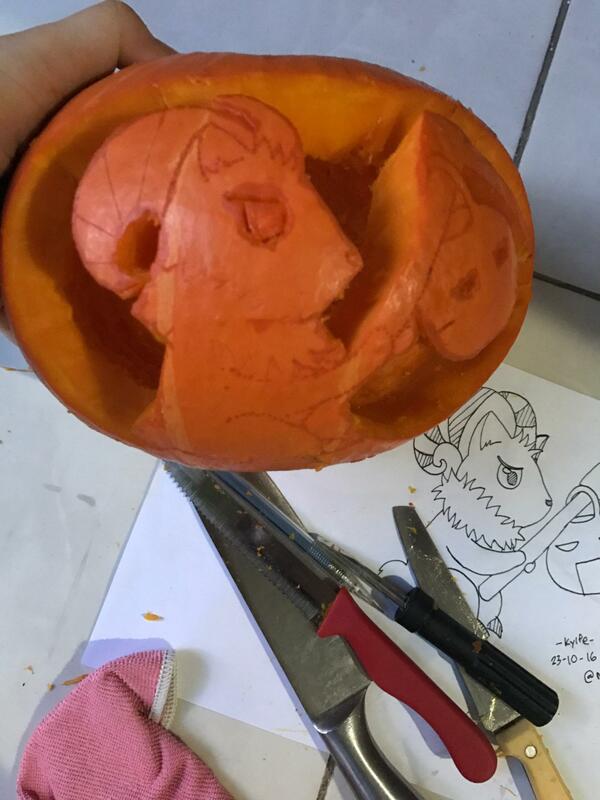 A real or craft pumpkin may be used in the physical carving category. No drama or anything that may antagonize another user will be tolerated. Anything that comes close to this will be submitted to Oda for review and may be potentially disqualified. 3 winners will be chosen from each category, but there may be more depending on ties. One entry will be chosen by Oda as his overall favorite. You may enter both categories, but may only win once. You can win Oda's favorite and a grand prize, however. Entries will be judged on how fun and creative they are, so just use your imagination. This contest is open to all servers. In the event that a headgear can't be distributed to Classic, a substitution will be provided at Oda's discretion. Have fun! 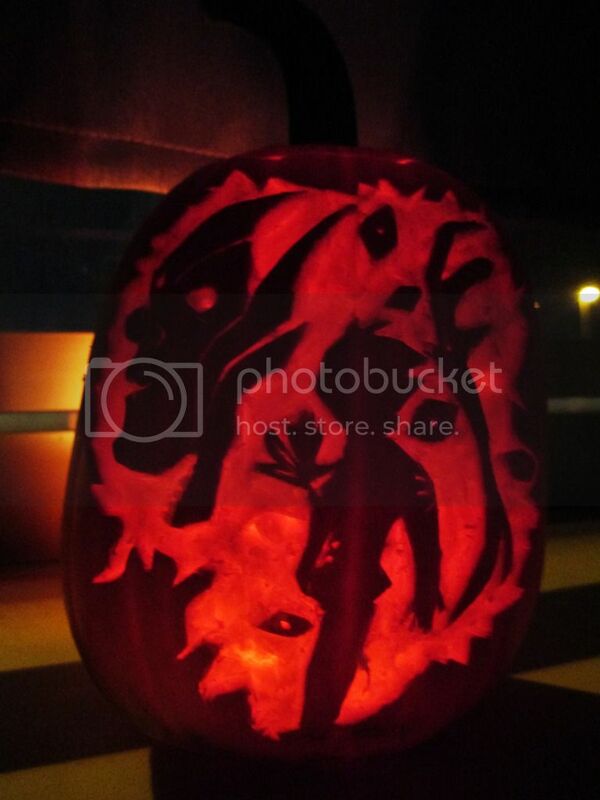 This is a chance to show off your creative skills. If you have any questions, you may PM Dawnte or Myzery here on the forums. 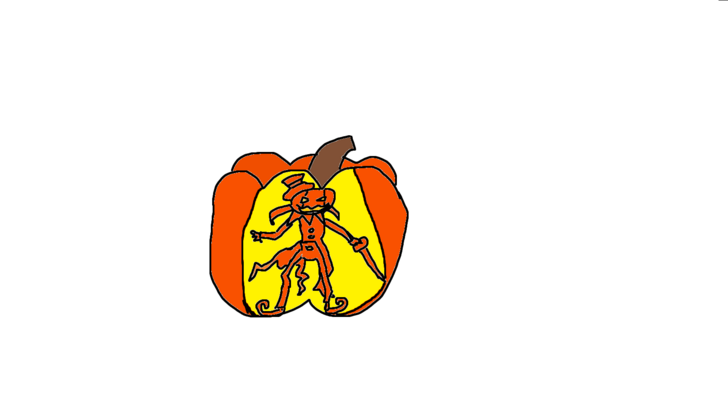 King Jakk has some spooky and alluring prizes for the winners. All entries that show effort will receive a participation prize just for paying tribute to the king. Edited by Myzery, 03 November 2016 - 10:09 AM. 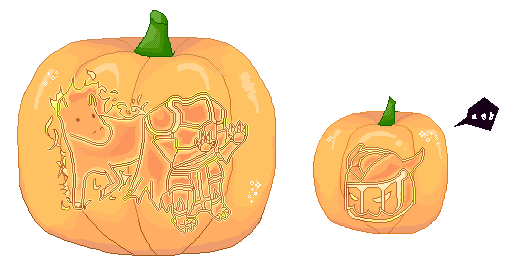 In the power of MS Paint, i offer you my pumpkin! uh... it maybe not the best, but i hope it give some entertainment ._. Edited by Ruzhwind, 14 October 2016 - 03:22 AM. I agree! 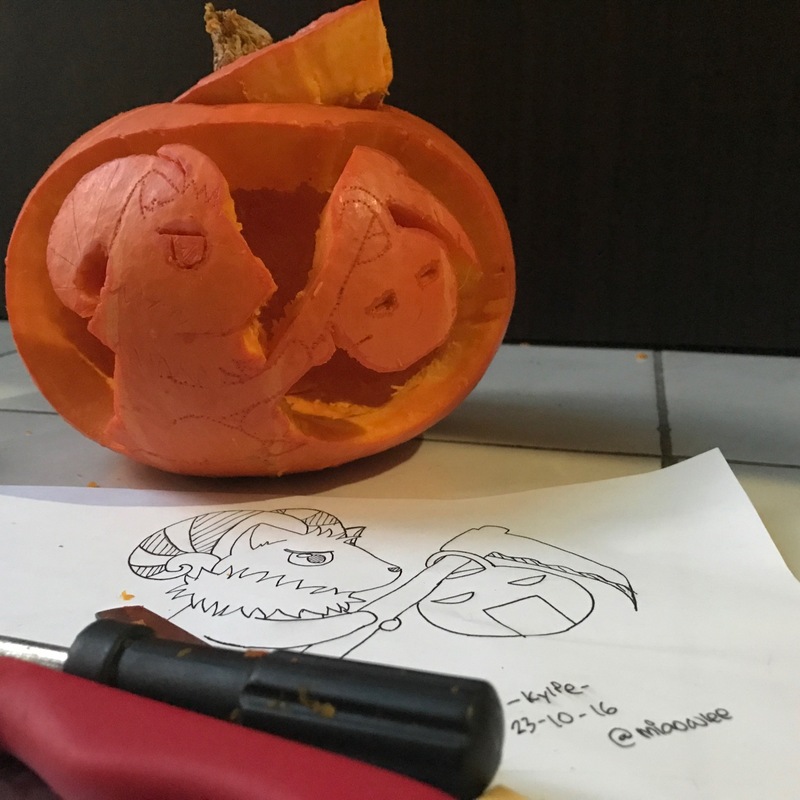 Eager to see really impressive works as well Also, please don't forget to add your IGN & Server to your post! 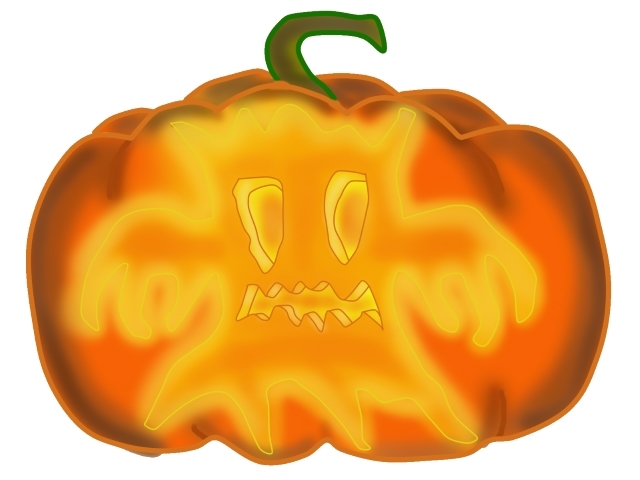 I might do an actual pumpkin later if I can get a decent pumpkin, but here's my digital one! Edited by foxySox, 17 October 2016 - 07:35 PM. 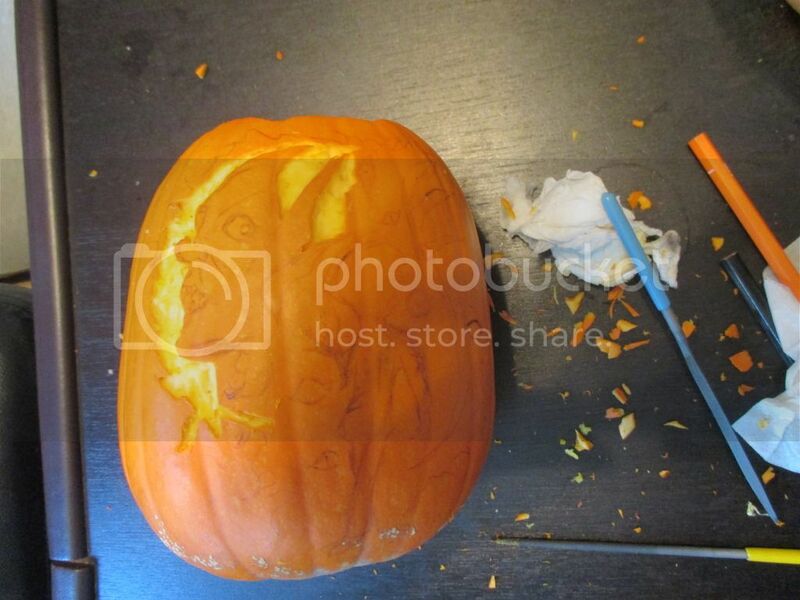 My first time ever to carve a pumpkin ~ Painful! but fun [slipped a few times here and there *ouch* XD]. 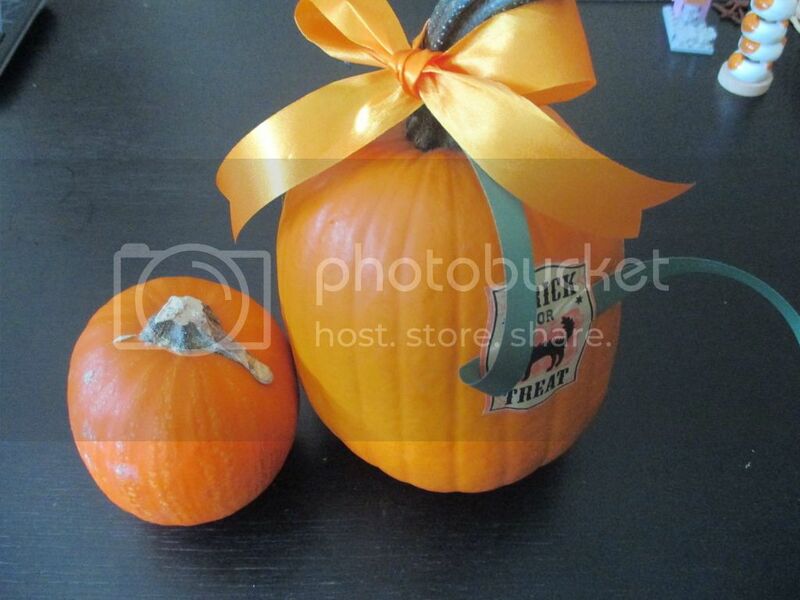 Finding a Pumpkin in Tokyo was rather challenging.Managed to find 2 that looked doable. Worked on the small one first to get a feel for it and then tried the bigger one. 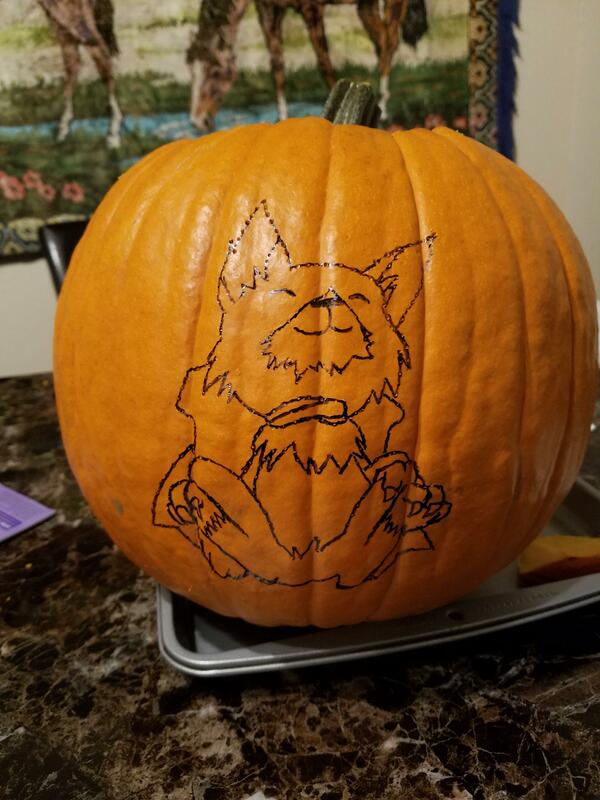 Bought another pumpkin and made a Phreeoni! Because i wanted to try a different style XD! Edited by Road, 21 October 2016 - 04:45 AM. 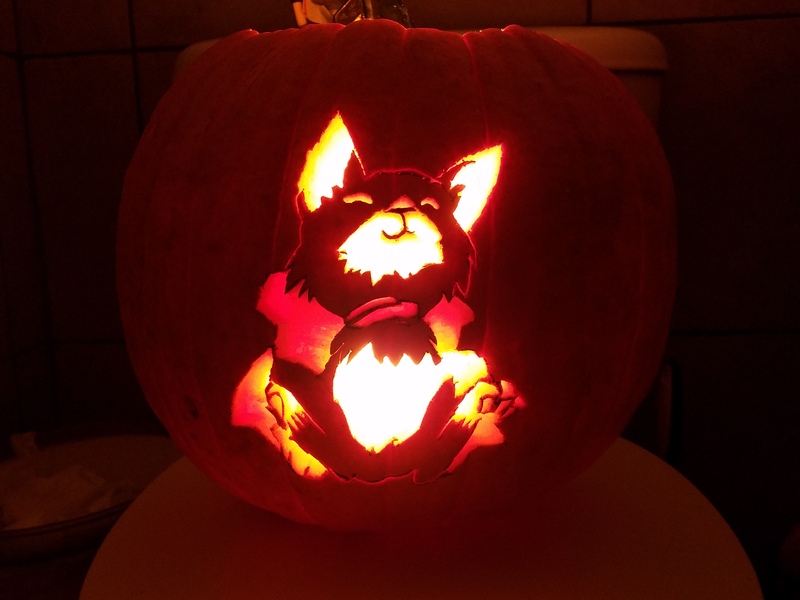 Category: Digital pumpkin carving contest submission. Using a drawing program and a mouse as the tool. 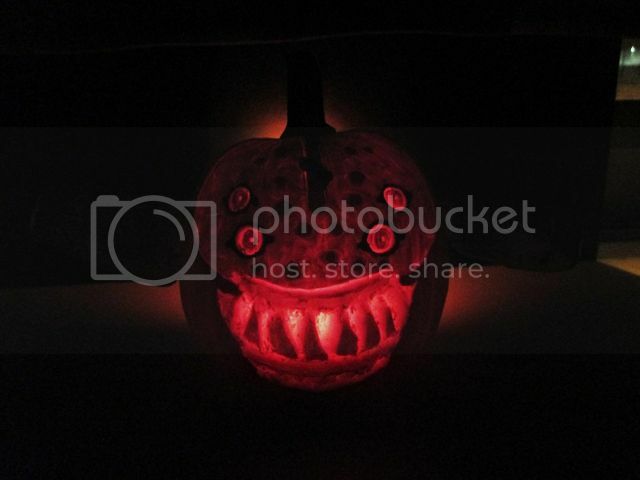 Title: Spooky but cute pumpkin night light. Edited by gtsr500, 18 October 2016 - 11:13 AM. 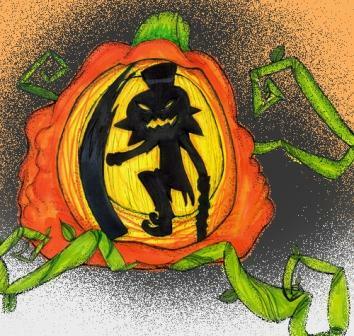 only can make this..i cant drawing..sory for bad pumpkin. Edited by ramenkari, 19 October 2016 - 01:03 AM. 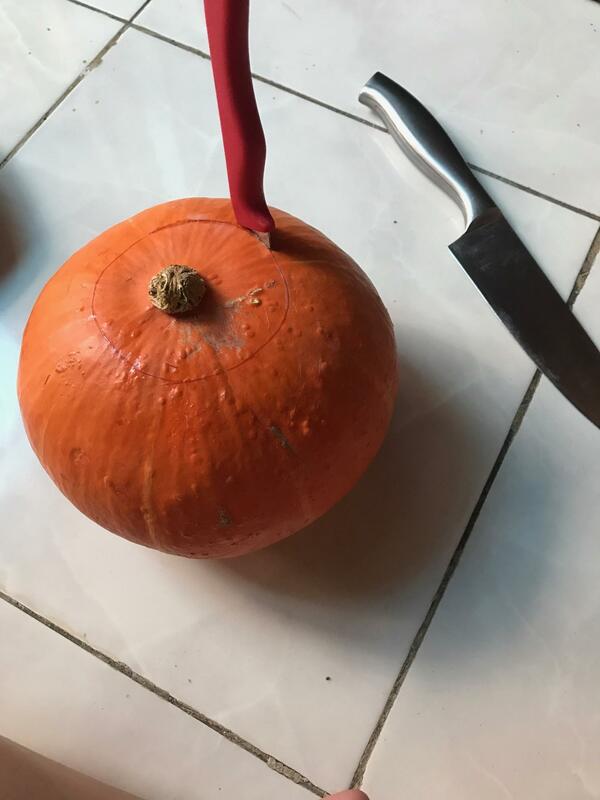 Im currently in Indonesia and pumpkins here are very different from the ones in USA. 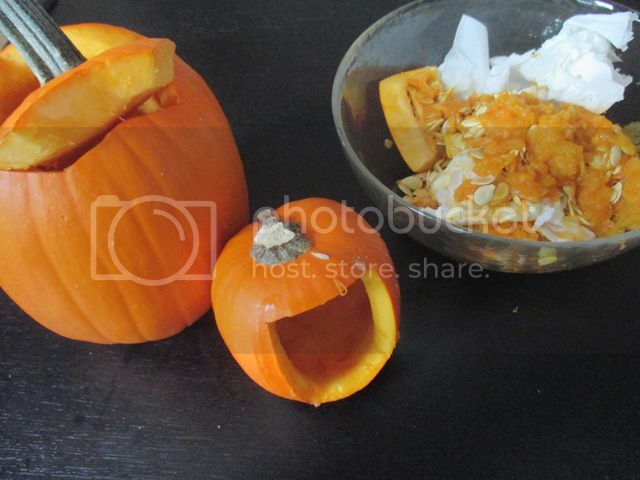 Here, local pumpkins have bumpy and bulky shells. 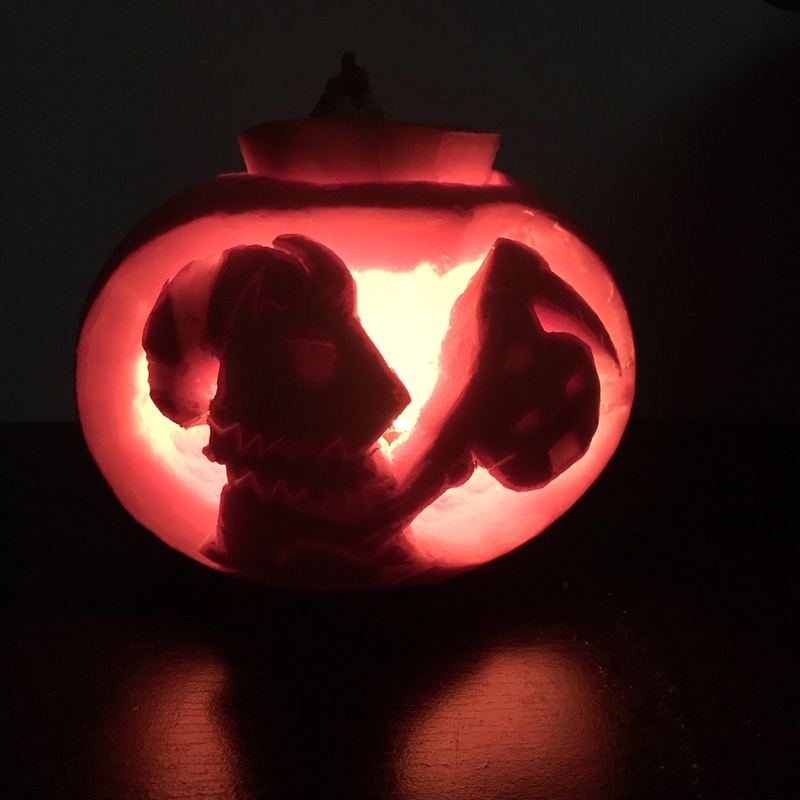 Finding the perfect pumpkin to carve is very hard… So I decided to wing with what I’ve found and try to use the most out of it. Hope you like it! this is such a fun contest. 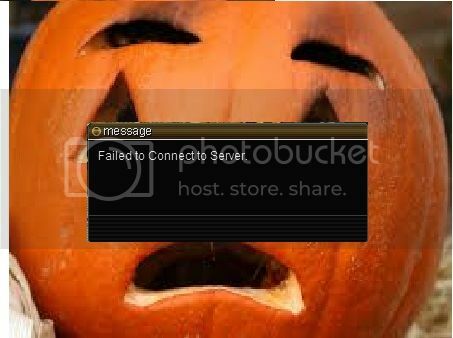 Thank you for hosting! Edited by juanitainez, 23 October 2016 - 06:43 PM. 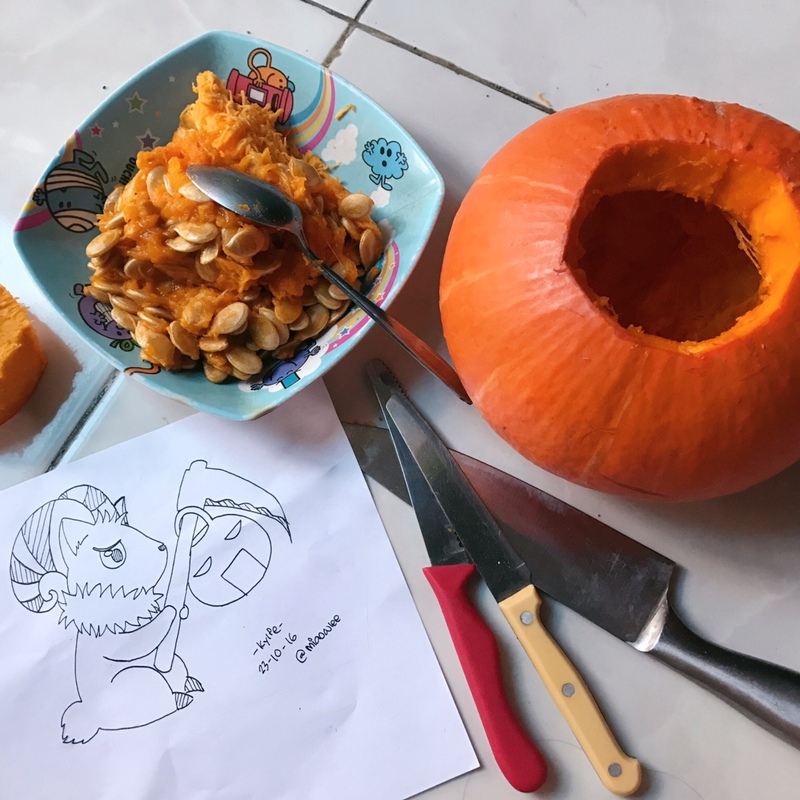 I might do another pumpkin carving bcos I still have 2 more at home this is such a fun contest. Thank you for hosting! This is amazing!!! 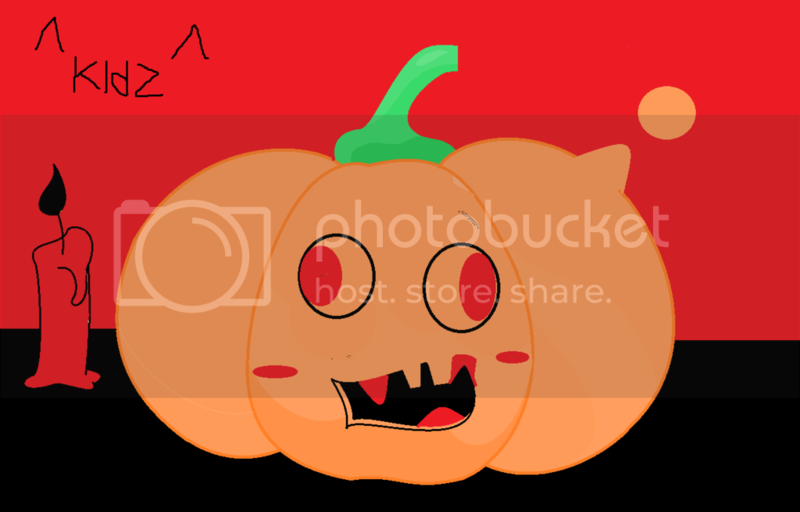 Super hot pumpkin!! 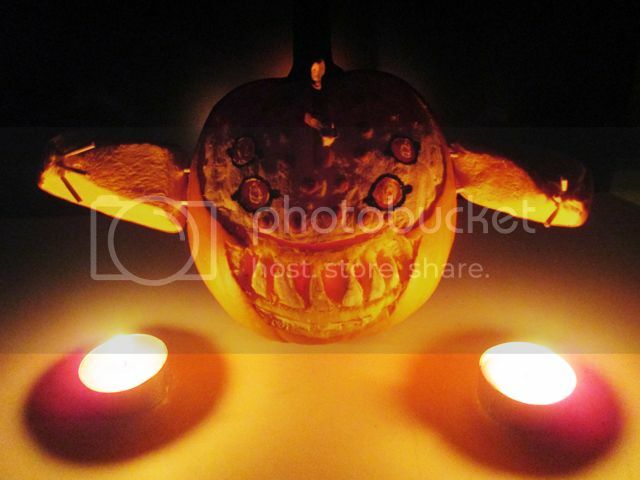 Dullahan's nightmare: losing his head over Halloween! Edited by miaowlee, 23 October 2016 - 07:32 AM. 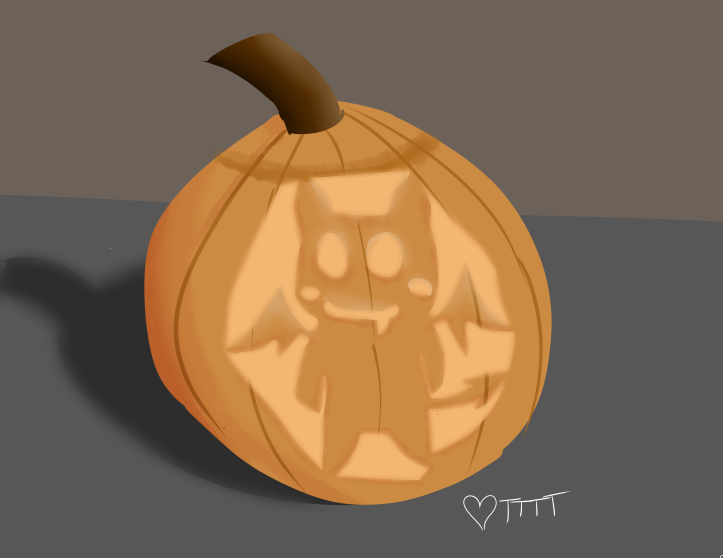 Hello, I couldn't find any good pumpkin to be carved so I decided to implement digital drawing instead. 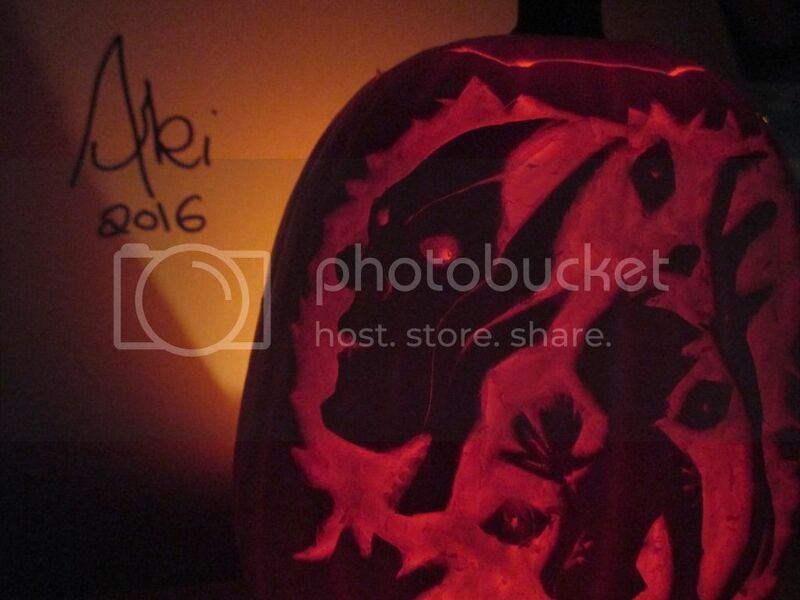 Carving ELDER WILLOW on Pumpkin. 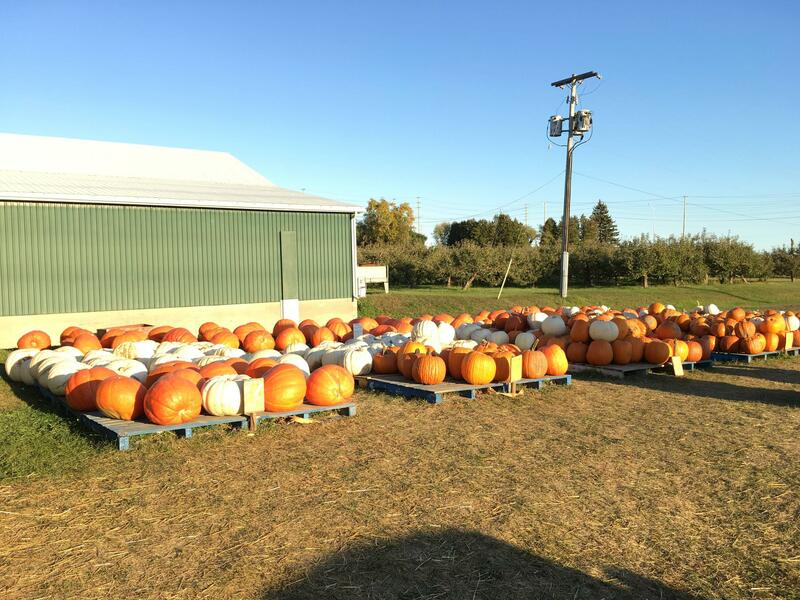 so Many Pumpkins you got there *. * They are looking very good. 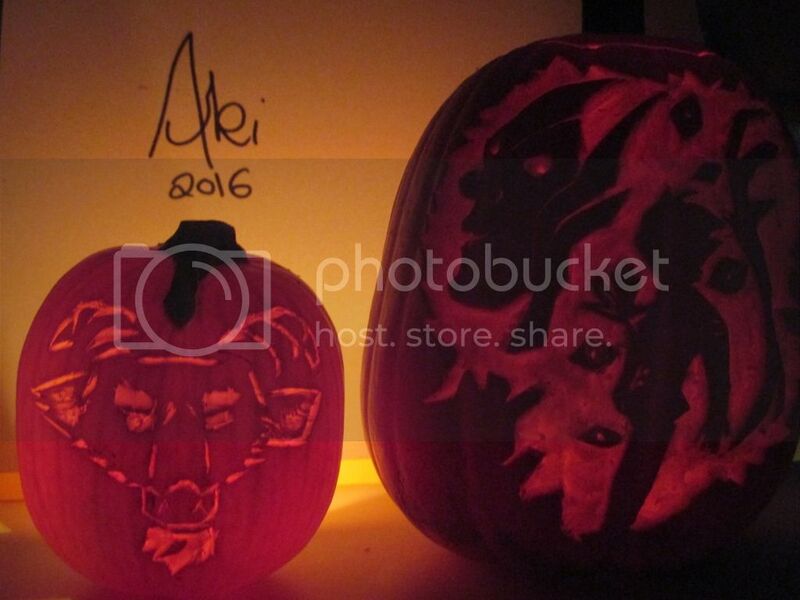 1st time pumpkin carving. Hard, but fun. 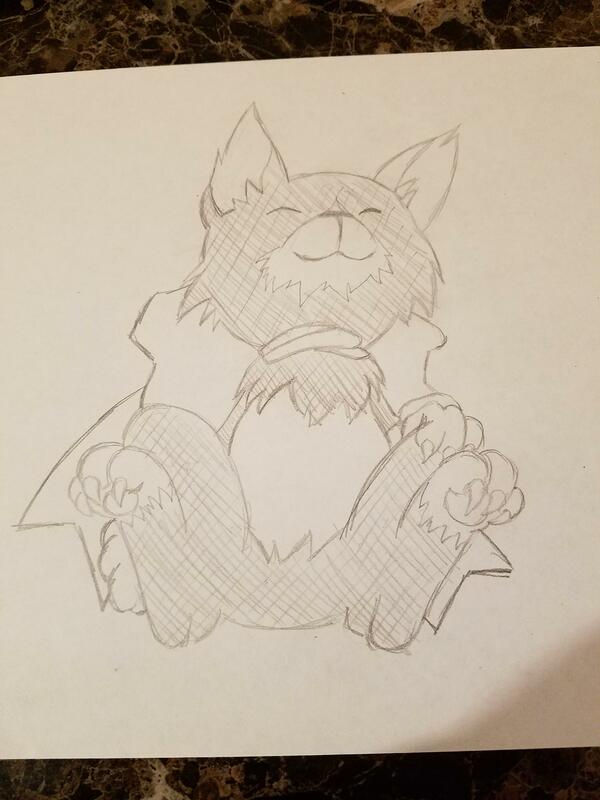 Messed up the paws though.